The digital light meter is a precision instrument used to measure luminance (Lux, footcandle) in the field. It meets CIE photopic spectral response. It is fully cosine corrected for the angular incidence of light. 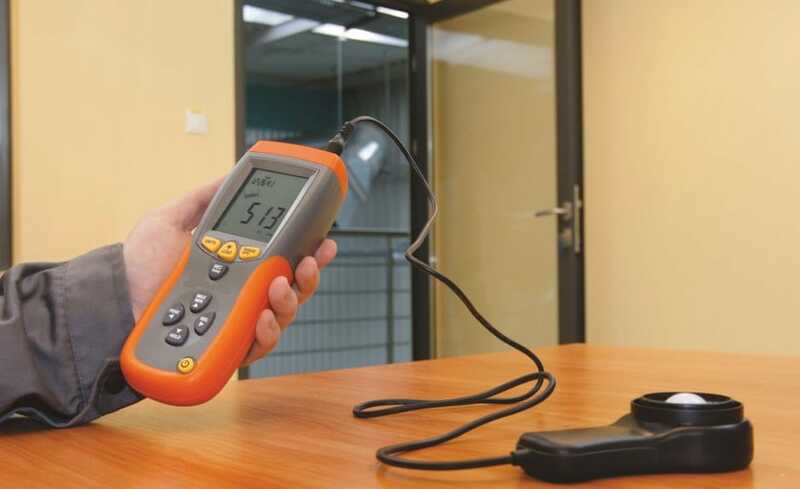 The luminance meter is compact and easy to handle according to its construction. The light sensitive component used in the meter is a very stable, long-life silicon photo diode and spectral response filter. PEAK-HOLD function for tracing the peak signal of light pulse with least duration 10 µs and keep it. 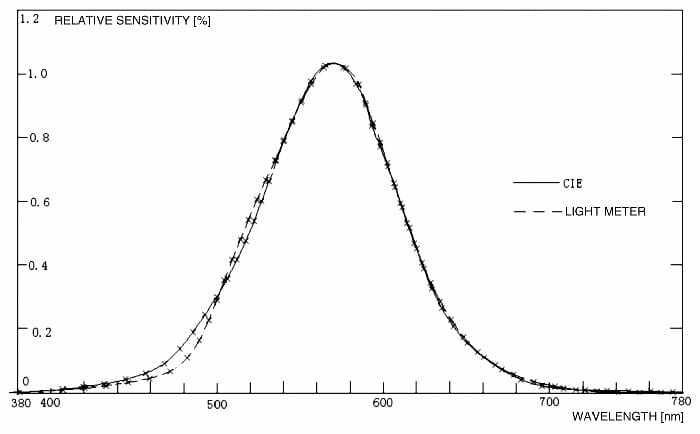 The applied photo diode with filters makes that spectral sensitivity characteristic is well suited to the requirements of the C.I.E. curve (INTERCIONAL COMMISSION ON ILLUMINATION). Photo curve V (λ) as the following chart decribed. 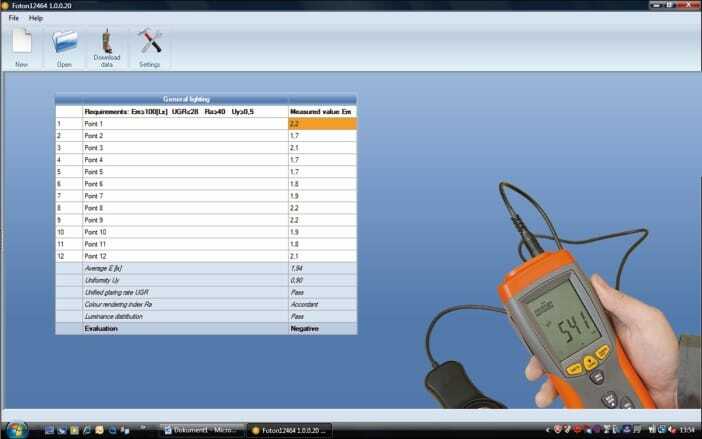 Do you want to buy high quality Datalogging light meter? Inquire for our Datalogging light meter prices.